With the cold winter weather, even the toughest riders are forced inside for the relative warmth and safety of their trainers. 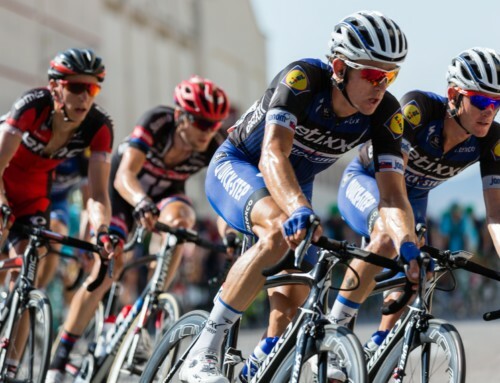 Thankfully, structured workouts like those from Xert and online virtual rides from the likes of Zwift can not only reduce the boredom associated with riding indoors, but they can even make these rides fun and productive. We like to have our cake and eat it too so we sometimes do our Xert workouts (of course) on Zwift and we’d like to show you how you can too. 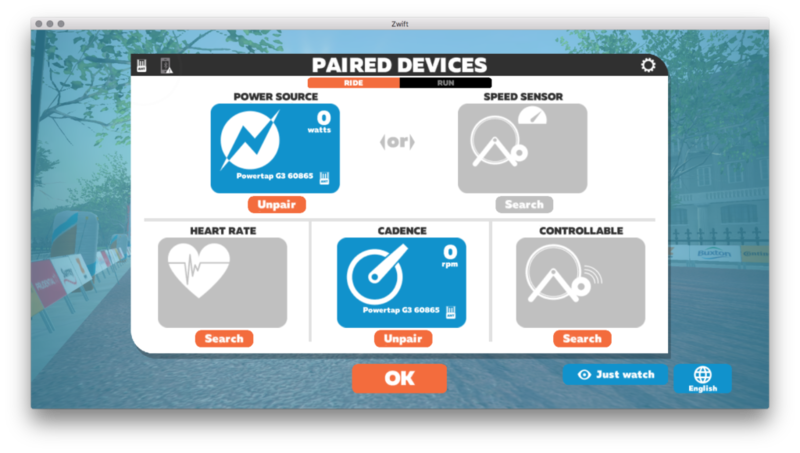 This blog post is a comprehensive guide to help you set up, enjoy, and benefit from combining Xert and Zwift. 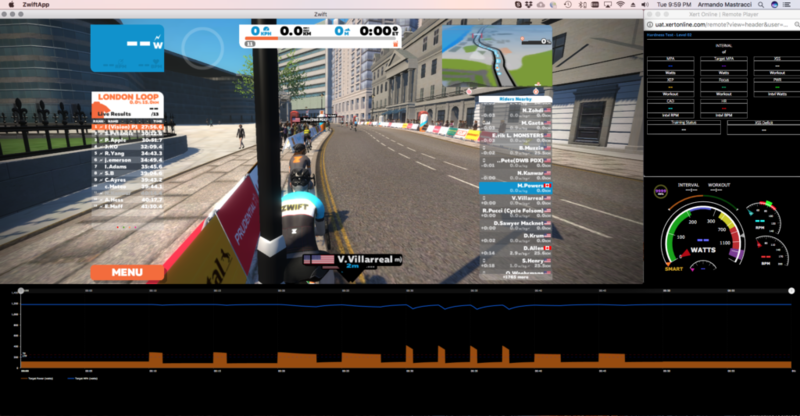 Read our new blog on how Zwift is changing how we train in the off-season. 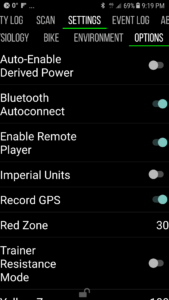 Zwift connects to your ANT+ and/or Bluetooth devices. 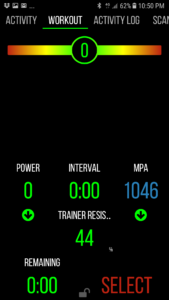 So does the Xert Workout Players (Garmin, Android, iOS). 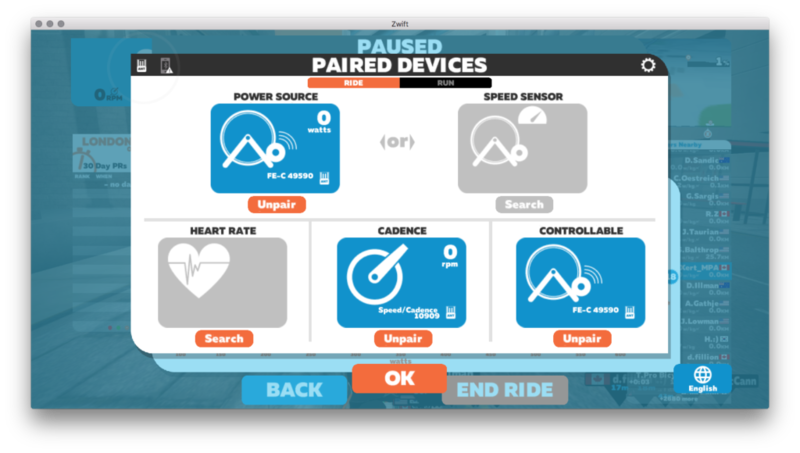 If you want to share connections between both Xert and Zwift, it’s best to use ANT+ interfaces, since BT interfaces are dedicated and cannot be shared. ANT+ interfaces are generally better supported too and more robust than Bluetooth. If you do, you won’t be wondering why an application can’t see your sensors. 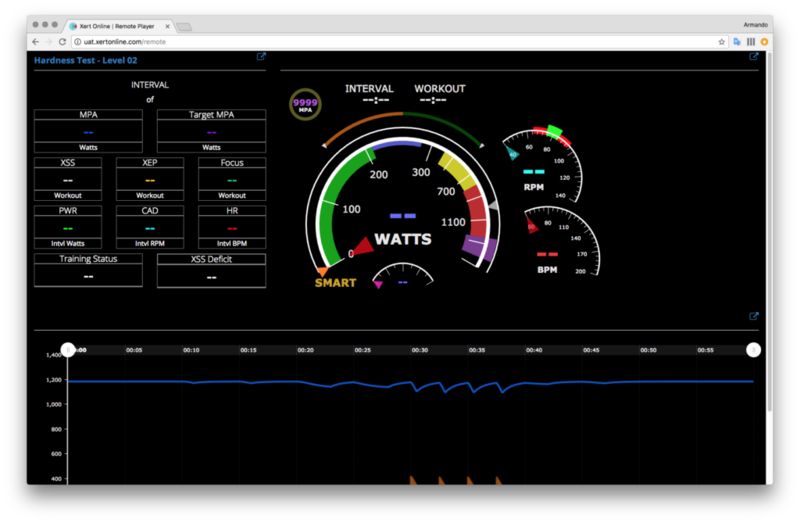 Either Xert or Zwift should be configured to control your smart trainer. Not both. 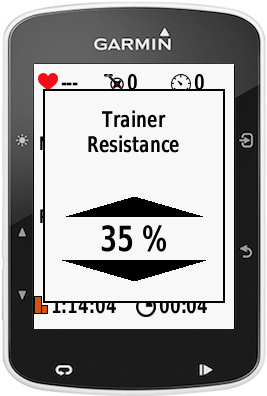 If you set them up to control the trainer at the same time, you’ll get strange resistance behaviour from your trainer. 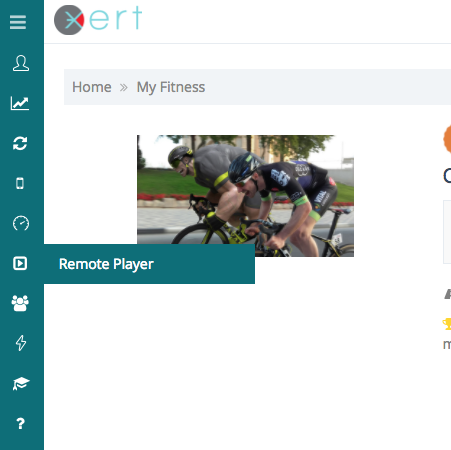 The Xert Remote Player (on your PC) does not connect to your trainer or sensors. It merely displays the data going to the Xert app running on your Garmin, Android or iOS device. The Xert app transmits this data over the Internet so that you can see it with the Remote Player. 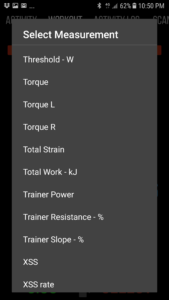 Loading Xert workouts by exporting the ZWO files from Xert and importing into Zwift does not require you to use an Xert Workout Player. Remember these points and you’ll save yourself time trying to figure out why you’re not getting the right resistance on your trainer. Activity – A session on the bike (or running) that starts and finishes. You will collect data for an activity. Xert manages & analyses data from, and during, your activities. Structured Workout – An activity that includes a set of specific power targets of various durations. Structured workouts better manage the type and amount of strain applied for performance improvements. Unstructured Workout – An activity that does not include specific power targets but can have goals for the workout. For example, “Ride for 60 minutes close to your Lower Threshold Power with several sprints at full power” is an unstructured workout. “Accumulate 100 XSS points with a Focus Duration of 3:00.” is also an unstructured workout. Workout – If the word “Structured” or “Unstructured” isn’t used, it is assumed that the workout is structured. 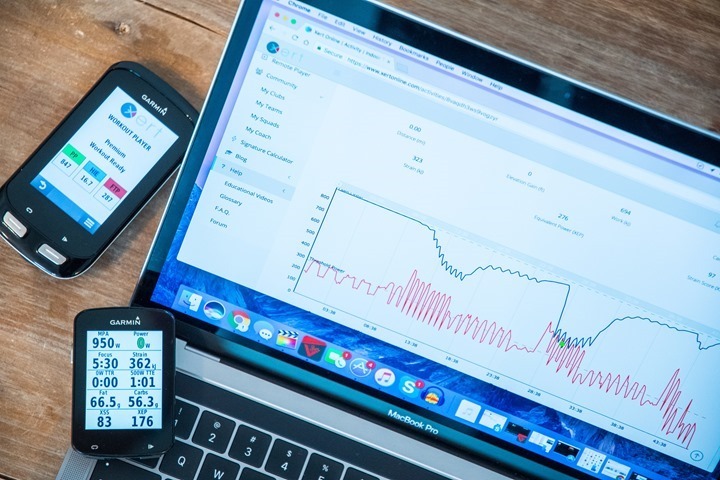 Power-controlled workout – When using a smart trainer, the power output during intervals in a structured workout are controlled by the smart trainer. It does this by varying the resistance automatically. 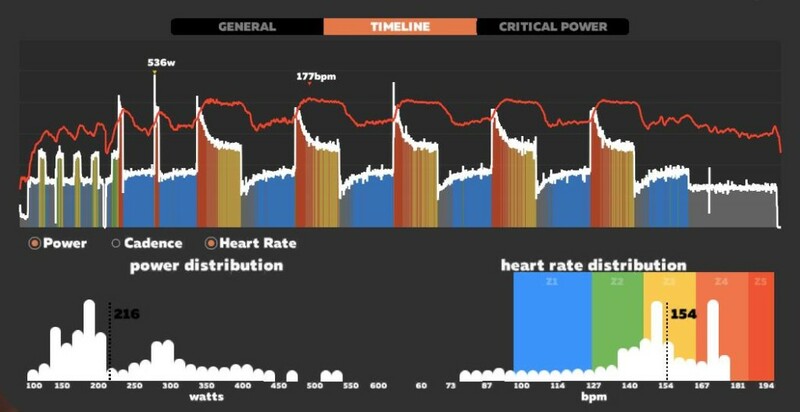 Athlete-controlled workout – The power output during intervals in a structured workout are controlled by the athlete, normally by varying cadence and changing gears but may also involve changing the resistance on a smart trainer using “slope mode” or “resistance mode”. If you don’t have a smart trainer all workouts are athlete-controlled. This is a great way to use Xert and Zwift together. 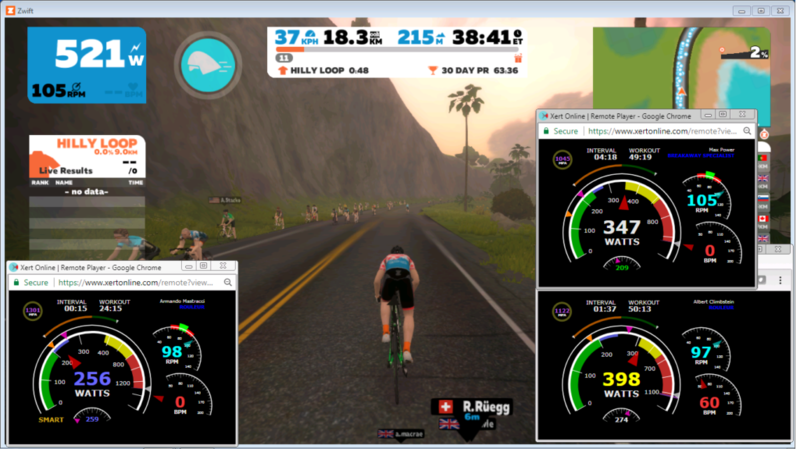 Check out this specific article on how to load workouts into Zwift for help. 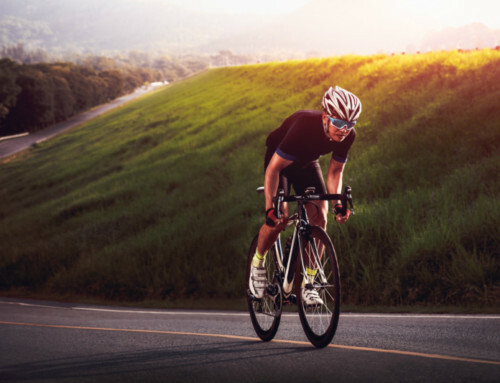 This ride type supports power-controlled, structured workouts driven by one of our players: Xert Player for ConnectIQ, Xert Mobile for Android or Xert Player for iOS. 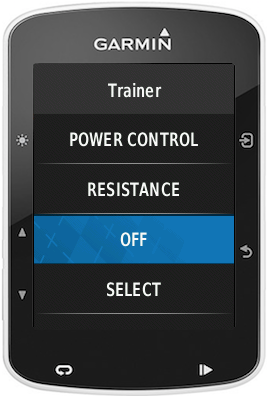 The intent is to have the Xert player control the trainer during your workout while you’re in the Zwift environment. 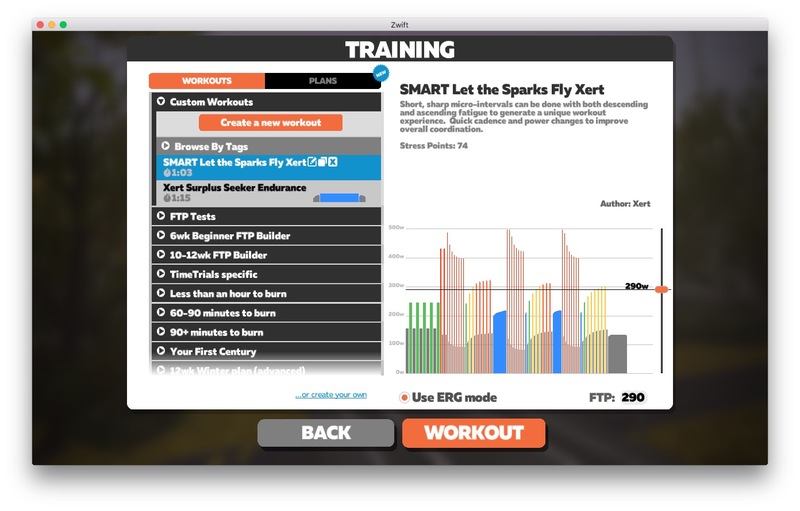 The Xert Remote Player receives your data from your workout and overlays it on the Zwift app on your PC. If you don’t have a smart trainer see the setup for Athlete-Controlled Workouts below. Note that there are no trainers listed under CONTROLLABLE. 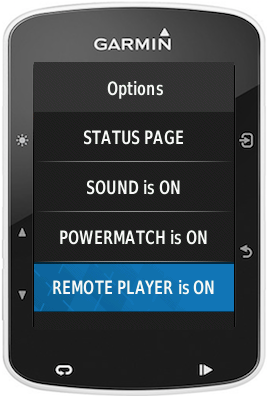 To use the Xert Player there are no special setups. Simply follow the regular setup guidelines as described in our video. 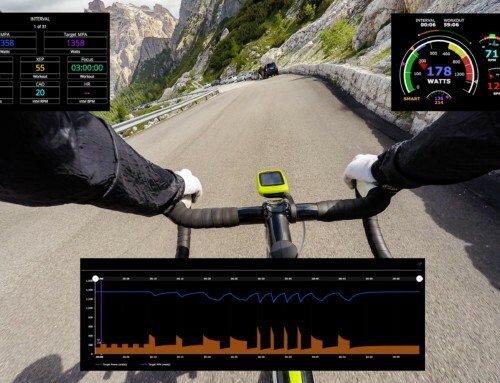 By default, the Xert ConnectIQ Player supports powermatch enabling you to use the power coming from your pedal/crank/hub power meter to control the trainer. Note that it’s best to use ANT+ FE-C (Fitness Equipment Devices) when setting up Xert Mobile for Android as it’s the best supported. 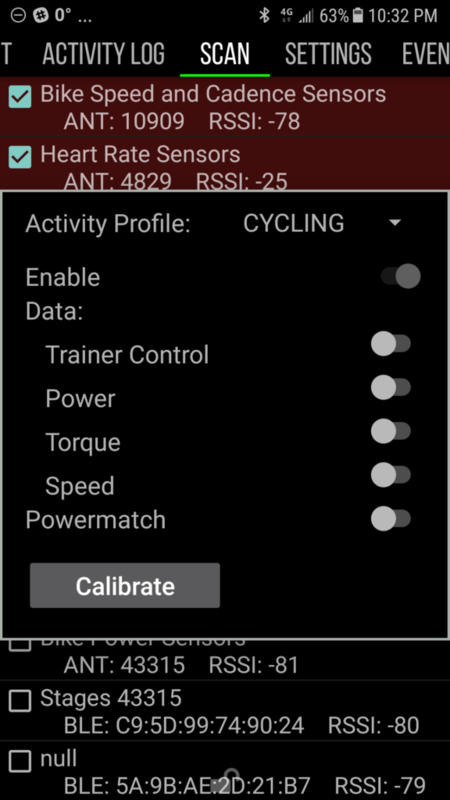 Also, if you have a power meter on your bike, it’s best to setup the trainer to use Powermatch so that your power meter is used as the power data source rather than the power data coming from your trainer. N.B. 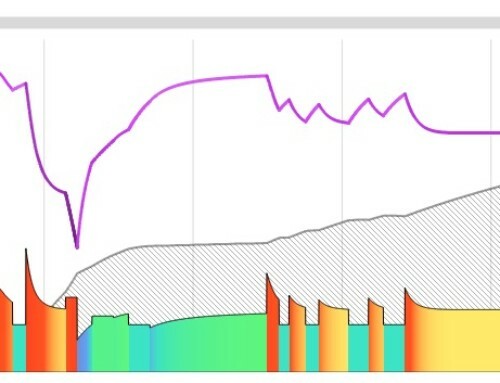 The power meter you choose in Zwift doesn’t affect your data. 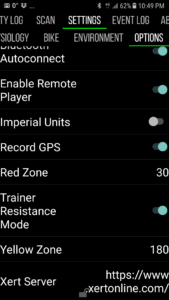 The app only supports Wahoo, Cycleops and Minoura Bluetooth trainers. The app can only connect using Bluetooth at this time. There are no powermatch or optimal cadence features available with the current version. There are no special setup options needed within the app. Just set up your smart trainer or power meter and you’re all set. 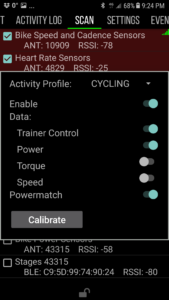 Be aware that the connections use Bluetooth and that your set up in Zwift should use ANT+ in order to avoid conflicts. Although the addition of the Remote Player interface is optional you may find the ability to view the Xert Remote Player nearby, or on the same screen as the Zwift app, helpful during your workout. 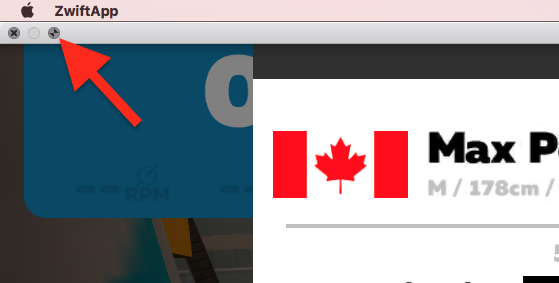 The Remote Player default size is quite large. Use this default size setting when using a separate dedicated device for the Remote Player and place the device within view. You can run the Remote Player on a tablet, like an iPad, and put that in front of you while you ride Zwift on another screen. You’re all set! Once you’ve done this once or twice it becomes very easy to setup and use every time you do your workout. If you use Google Chrome as your browser you can enable the browser to open the same number of windows and in the same locations as the previous session. This is convenient as it will open all the same windows and you simply need to login to one of the them and refresh the others for the Remote Player to be all ready to go. 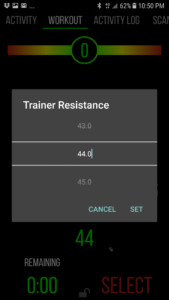 Using the SCAN tab, uncheck Trainer Control for your trainer or disable the entire trainer device configuration and just configure a power meter. 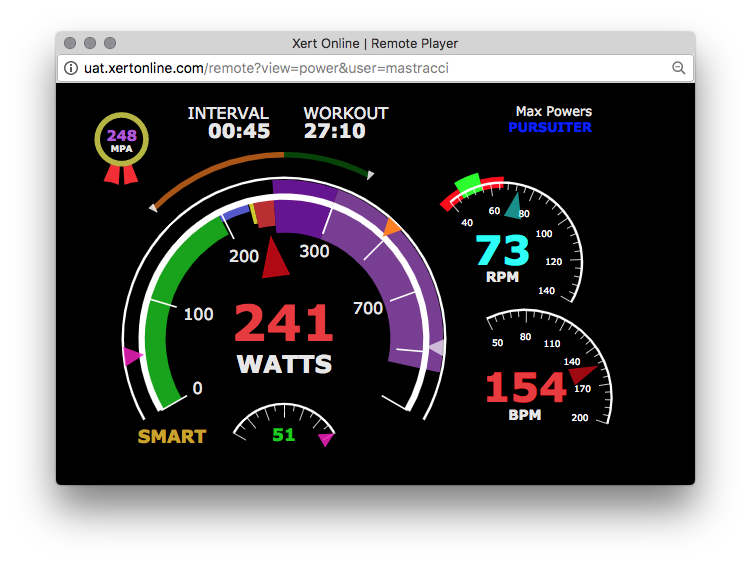 Greg Leo, of Team DRAFT, demonstrates his use of Xert during a hard ride using a custom configured MPA gauge on this ride screen (see top/middle of the screen). 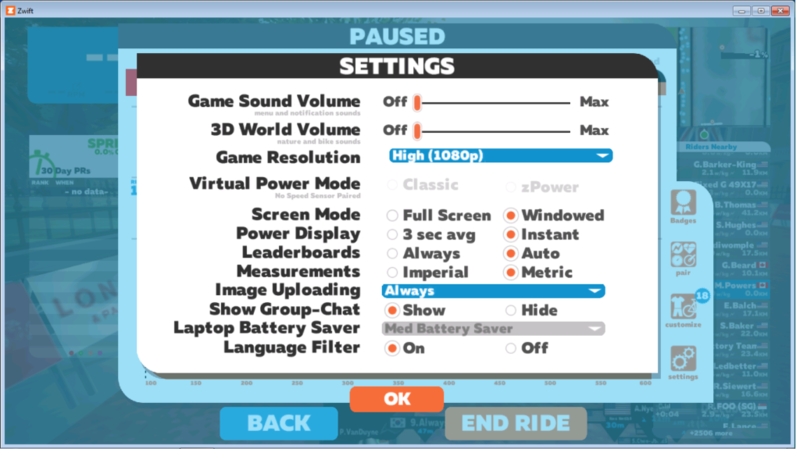 It is also possible to use the Zwift app to simulate doing a “real-world” workout. 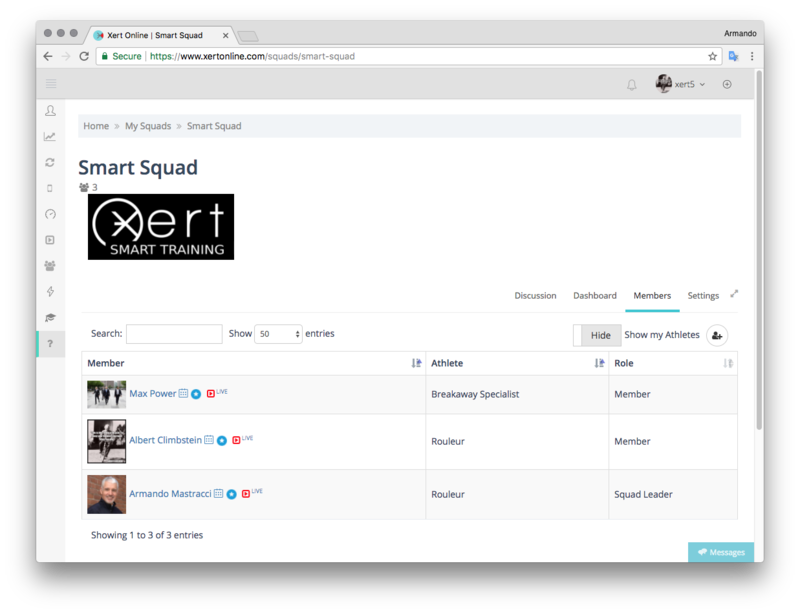 Some of the Xert workouts are best suited to doing them athlete-controlled. Xert Fitness Tests, Sprint-Focussed workouts and long Lower Threshold Power workouts like SMART – Iron Man are good examples of workouts that can, and in many cases, should be done athlete-controlled. The realistic variability of a Zwift ride is well-suited for this as well. To perform these workouts follow the same procedure as in the Just Ride with Overlay setup, only follow along with your workout interval targets by changing gears and adjusting your cadence. 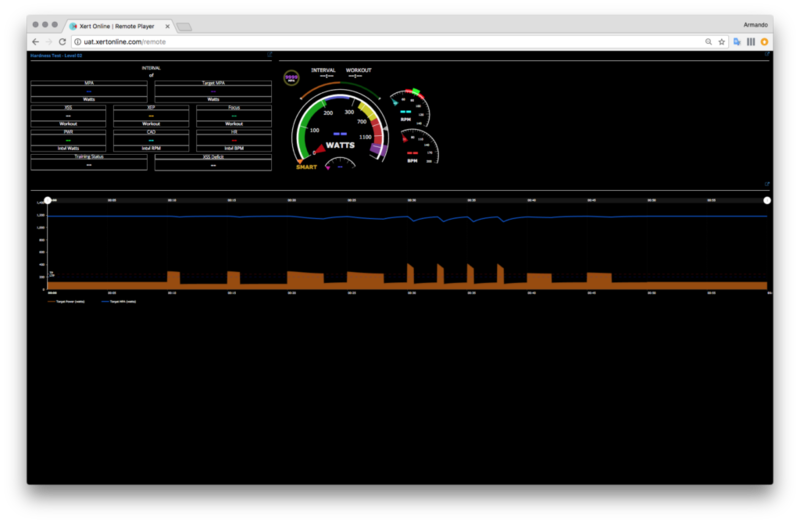 Keep an eye on the target wattage and use the app or gauge to help modulate your power. In this mode you’ll also use gearing to modulate your power. However, you’ll use fixed or manually-controlled resistance rather than letting Zwift set the resistance according to the virtual terrain. 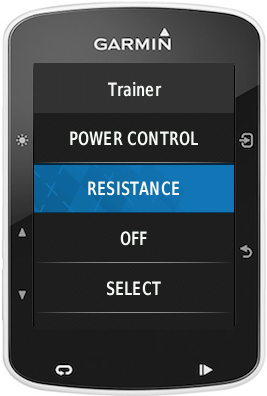 The buttons on the Edge 520 / left-right swipes on the other Edge units will control the resistance on the trainer. The Remote Player gauges showing both power and fatigue could make for exciting spectator viewing for road and online racing!